Can you create the following graph using desmos.com or some other graphing tool? If you’re victorious, leave us a note in the comments when you’re done. Psst. 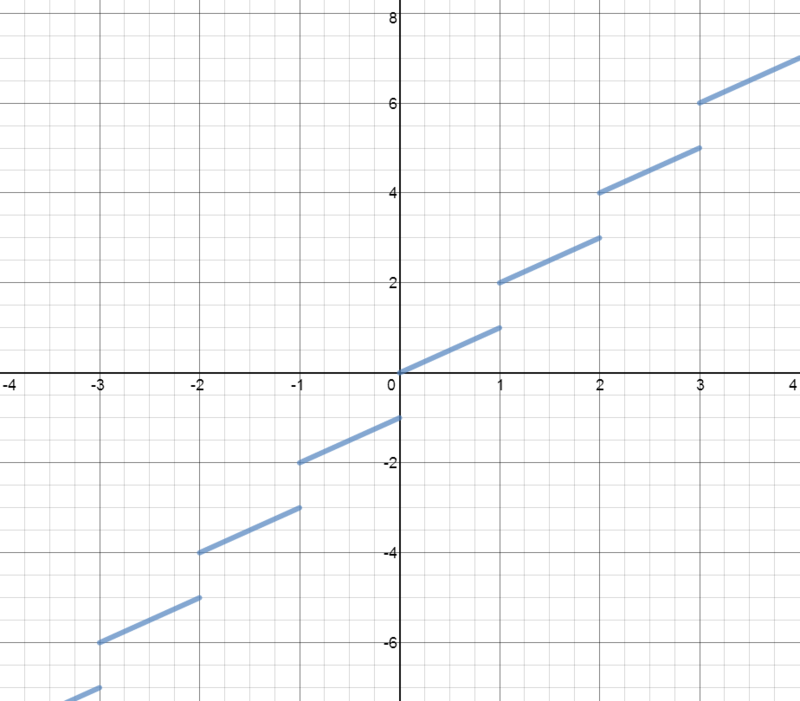 Try some of the misc functions out on desmos. So close! The picture has the graph going through the point (1,1), and yours goes through (1,0.5). Can you fix it?